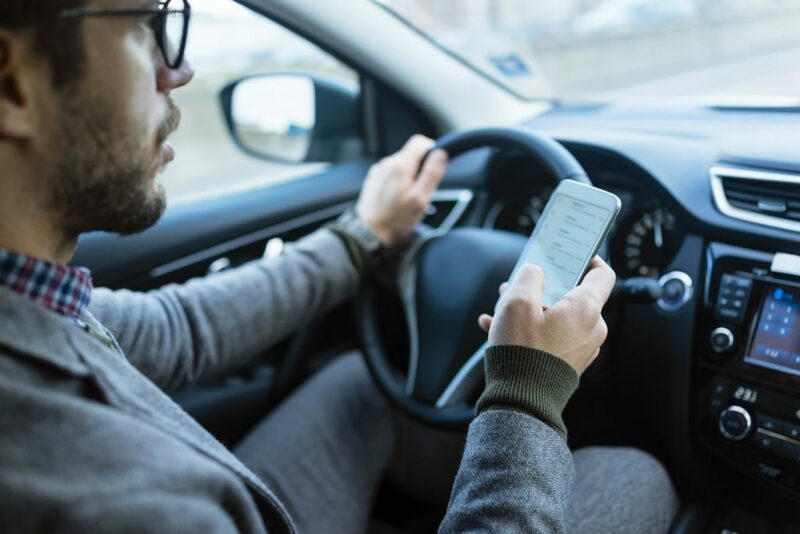 Ben Lieberman tragically lost his 19-year-old son, Evan, on a highway north of New York City only to find that his son had been texting behind the wheel. Now, the Empire State father has been at work in organizing a proposal that would allow police at accident scenes in New York to immediately examine drivers’ cellphones with a device to determine if they’d been tapping, swiping or clicking. New Yorkers refer to it as the Breathalyzer exam but for texting. “You think people are already looking at phones and it just doesn’t happen,” said Lieberman (USA Today). The idea has gotten some criticism from constitutional and privacy advocates. They seem to be quick to note that the police require the owner’s consent and a warrant to get cellphone records. Many are concerned that such technology may be exploited in order to gain access all to all personal information citizens may have on their cellphones. “Every fender bender would become a pretense for gobbling up people’s private cellphone information, and we know that cellphones typically contain our entire lives,” said New York Civil Liberties Union Executive Director Donna Lieberman ( no relation to Ben Lieberman) (USA Today). 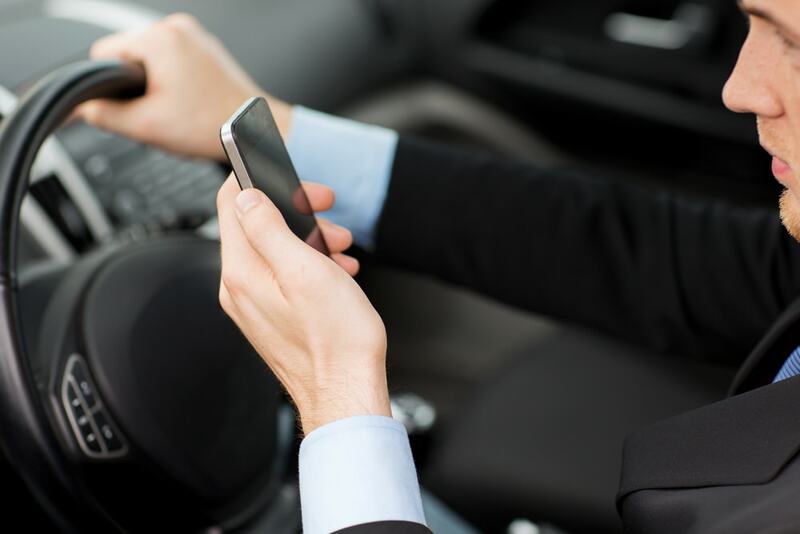 Currently we have 46 states with laws in place to penalize and prevent texting while driving and 14 of those states ban all hand-held devices. However, some safety advocates say that more needs to be done to enforce the laws. An example would be Deborah Hersman, who is the CEO of the National Safety Council and a supporter of the “textalyzer” legislation. She noted that in 2016 alone, 40,000 people died on the road, a 14 percent jump from 2014. This was the biggest two-year jump in 50 years. As of the company Cellebrite, they say the technology, which is about nine months away from being finished, merely sidesteps privacy concerns. They claim it is only designed to determine usage and not access data. Cellebrite officials say that the device can only tell if someone physically clicked or swiped the phone during the time of the accident. This is for the purposes of letting investigators determine if they should get a warrant for more detailed information. This new bill has only been approved in one Senate committee and is pending in another. Under is, no person would be criminalized for refusing to have their phone checked. However, they could potentially get their license suspended. 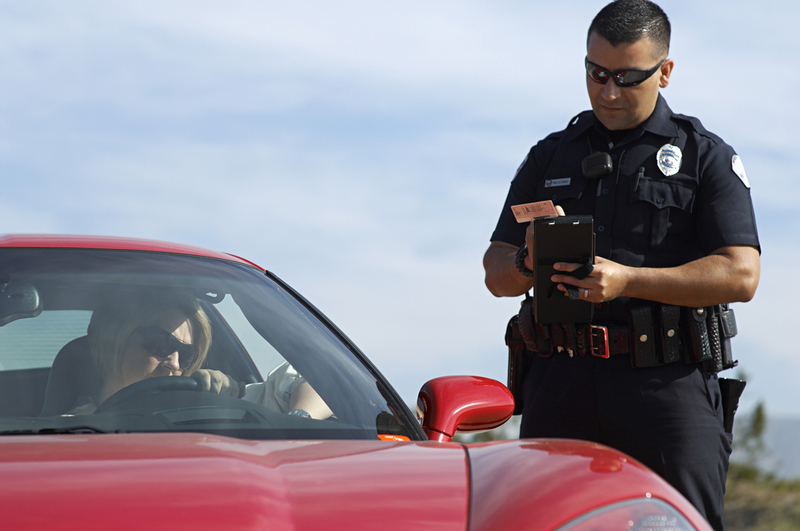 This implies that drivers consent to drive without distractions when they receive a license. Current sponsors told the press that they expect the Republican-led Senate to approve the bill, but anticipate opposition from the Democratic-led Assembly. A similar legislation is currently being considered in the city of Chicago. Demonstrating that it won’t be long before all cities, large and small, follow suit. Tell us what you think about the proposed program and technology, do you think it is an invasion of privacy or do you think it is taking the right step towards saving lives? Let us know in the comments section below!